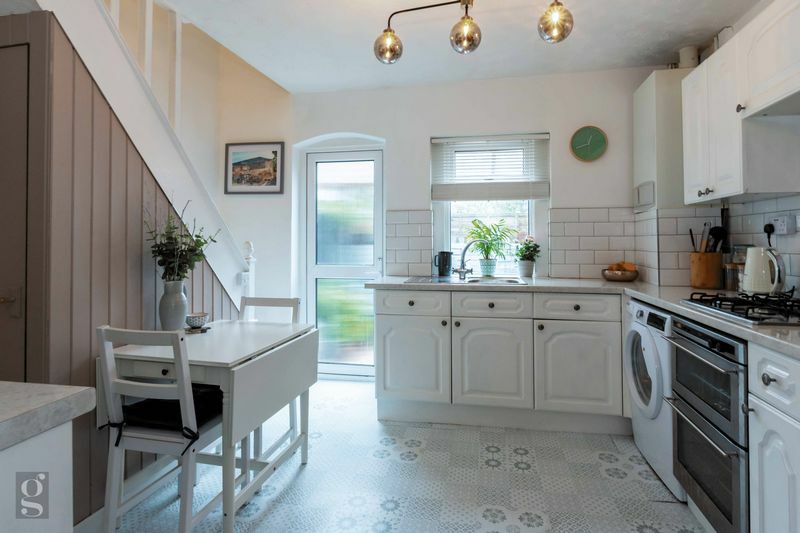 A superbly presented two bedroom Victorian mid-terrace home with a plethora of period features and alluring charm. 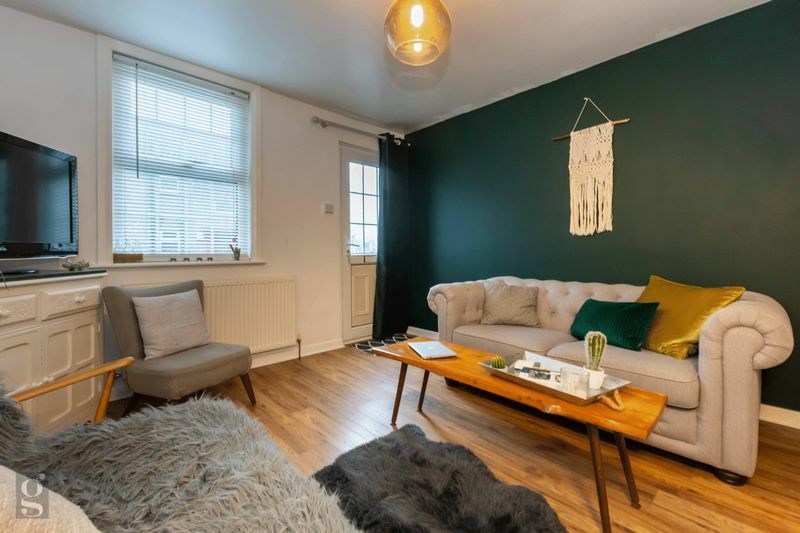 Offering an excellent rental investment with potential yield of £650+ per month, or an excellent ‘ready to move into’ first-time buyer property. 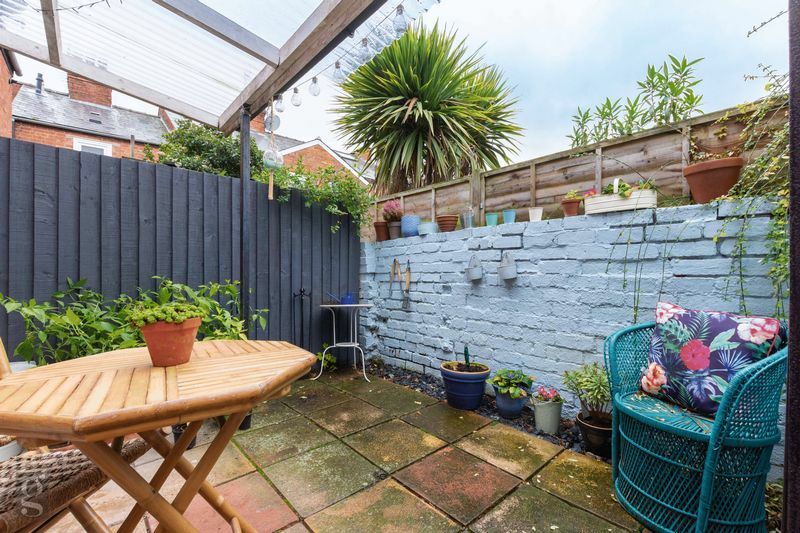 Situated near the City Centre of Hereford, this beautiful house offers two double bedrooms, a useable cellar room and beautiful open plan downstairs living space, with a boutique enclosed rear courtyard garden and a feature exposed brick open hearth with stove in the kitchen. 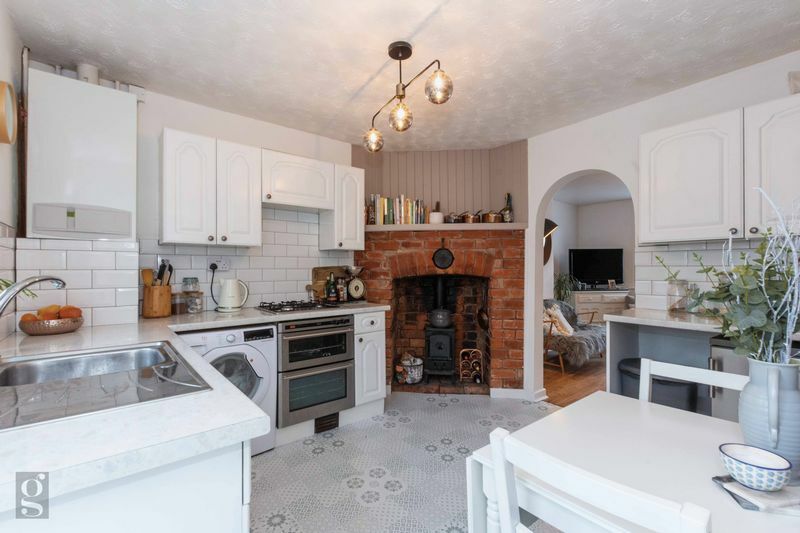 Offering a combination of high quality laminate flooring and fitted carpets throughout, with a feature exposed brick period fireplace right in the heart of the home. 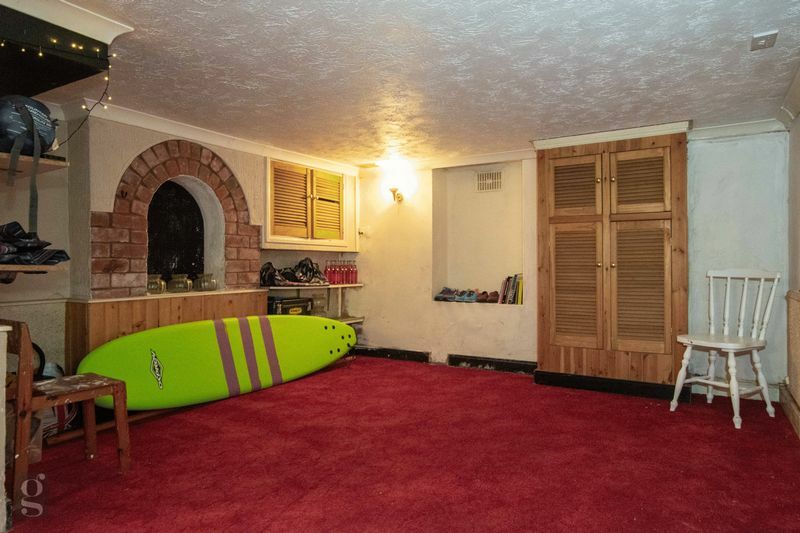 The useful large cellar space runs the entire length of the house and offers the potential for conversion with the correct building regulations. The Cathedral City of Hereford offers the Courtyard theatre, museums and historic architecture along with further leisure facilities, restaurants, the high street shopping centre and the recently opened modern complex; which includes a Debenhams and Waitrose supermarket, all a short walk from the property. 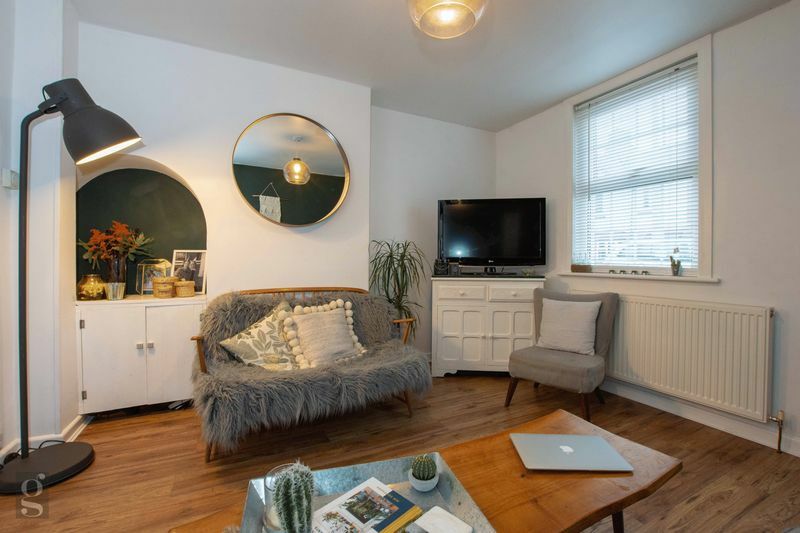 Sitting Room – stepping through the front glazed security door into a tastefully decorated malleable spacious room, with handy integrated cupboard storage, finished with stylish wood effect laminate flooring. 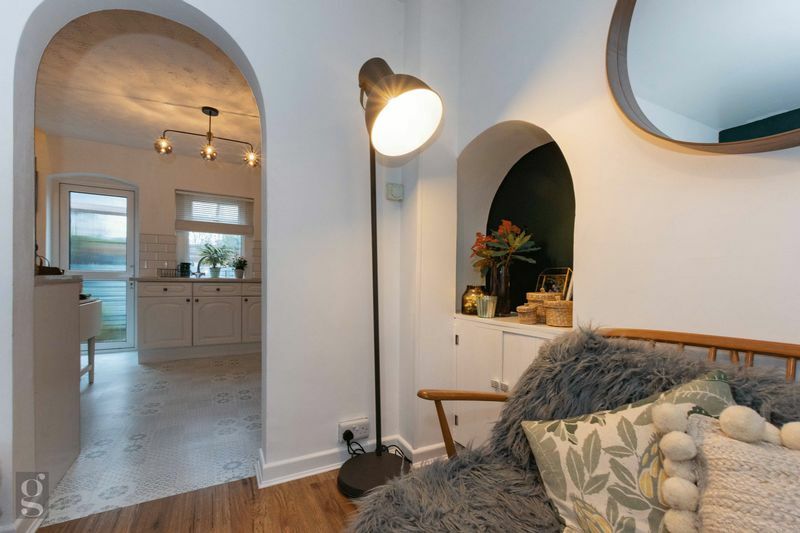 Kitchen/Dining Room – through an open archway, this charming room has plenty of aesthetic appeal in keeping with the style of the house. 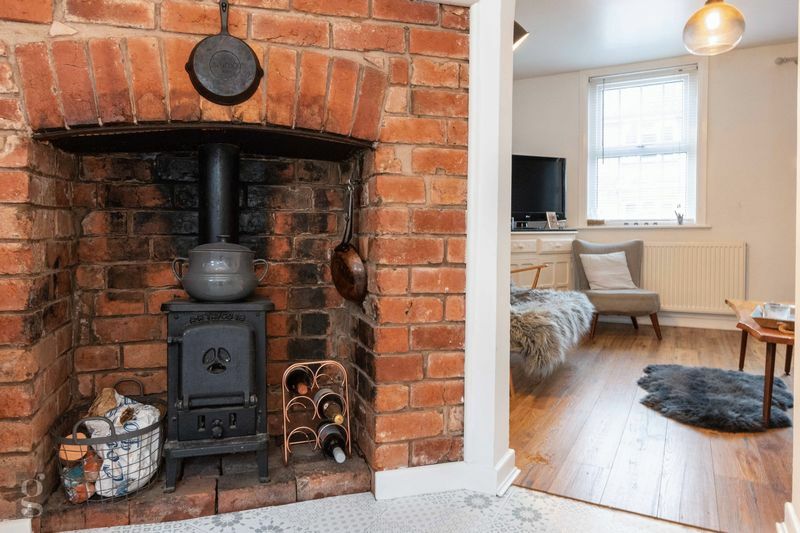 An exposed brick hearth and stove burner draws attention as the room. 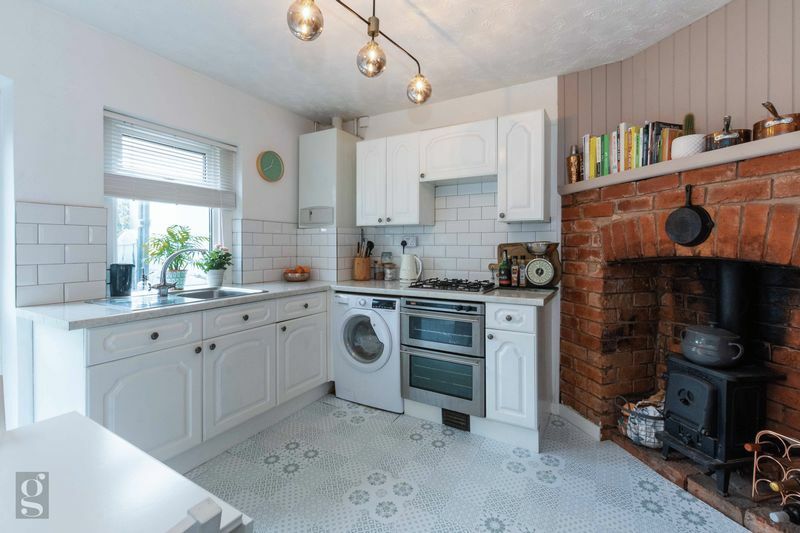 The kitchen is well appointed including white shaker units with subway wall tiles. 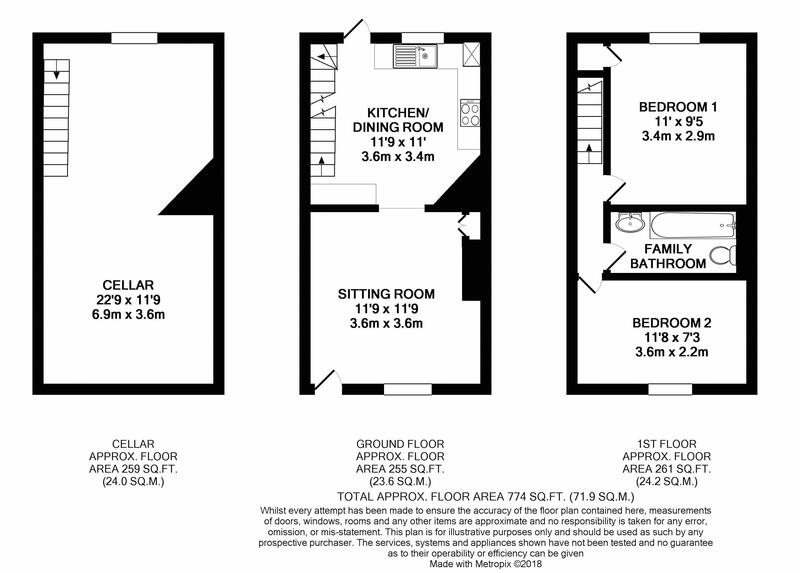 Integrated are 4 ring gas hob and oven, with further space for a fridge and plumbing for a washing machine. 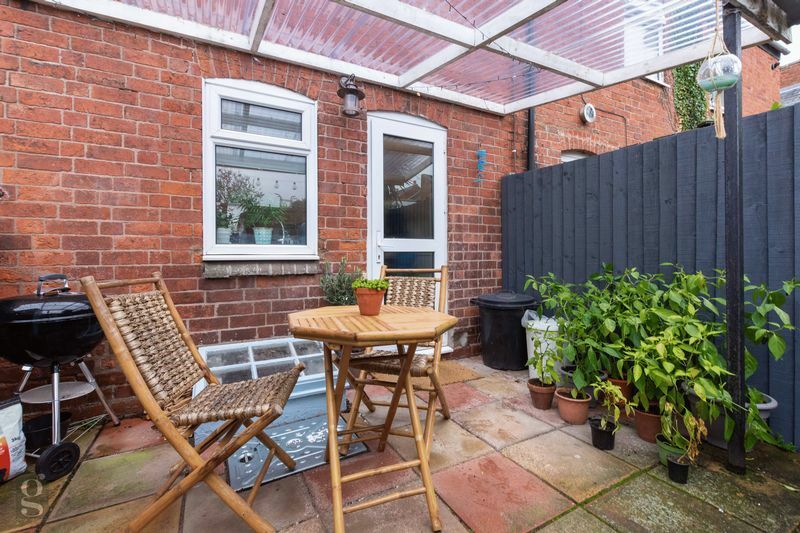 A door leads out onto the rear patio, perfect for alfresco dining. Cellar Room – stairs lead down into the large useable Cellar space spanning the entire length of the house. 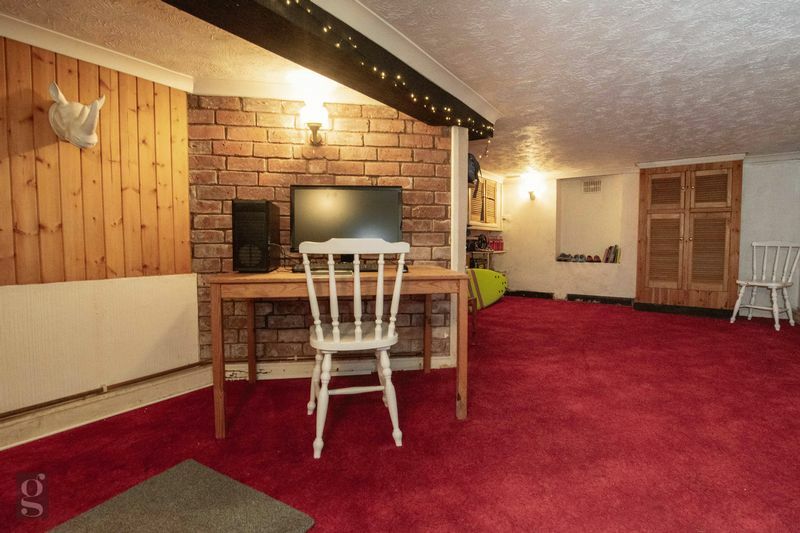 With a combination of exposed brick and wood paneling, this appealing space would be ideal as an office, playroom or simply as storage. 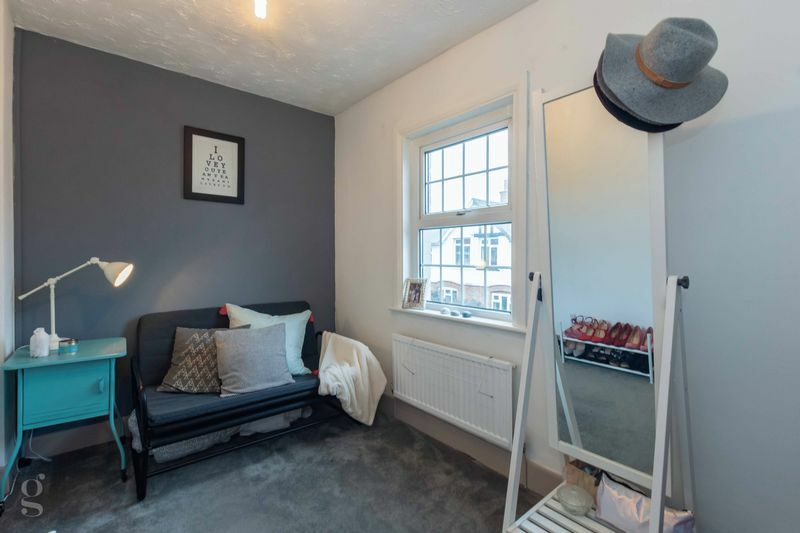 Bedroom 1 – a light and airy room with fitted wardrobes and bedside tables. 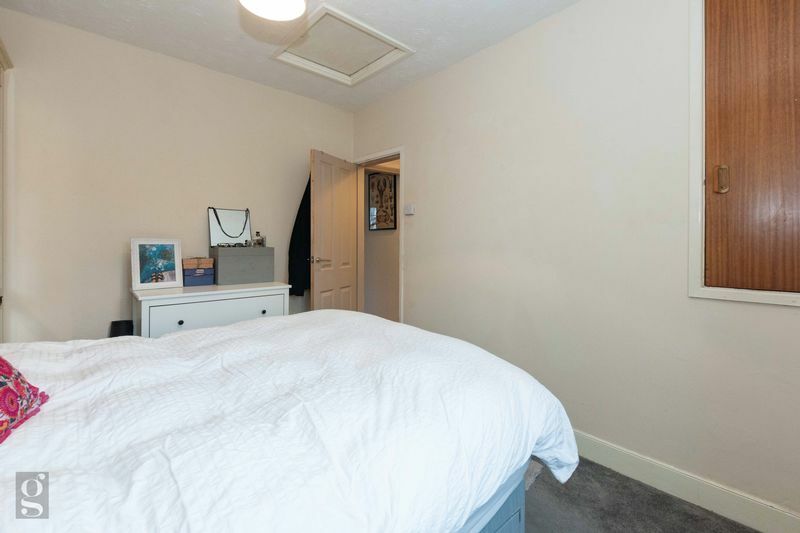 The fully carpeted room includes an airing cupboard and has a double window which looks out across the rear of the property. 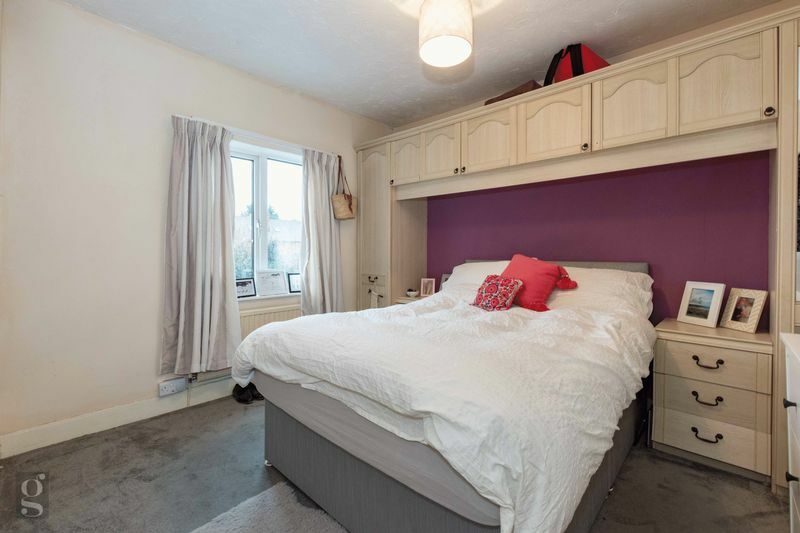 Bedroom 2 – a front facing small double bedroom offering space for a double bed and wardrobe. 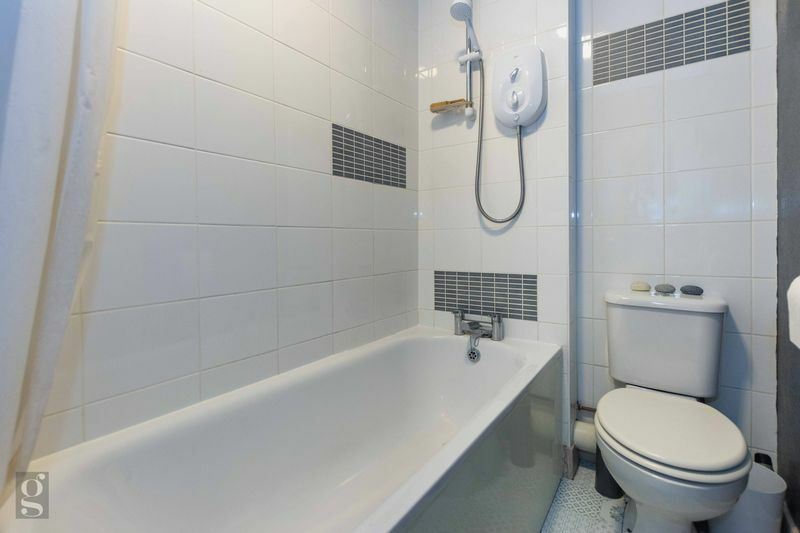 Family Bathroom – situated between the two bedrooms, this smartly presented bathroom comes complete with an electric shower over a full-sized bath, WC and hand basin. 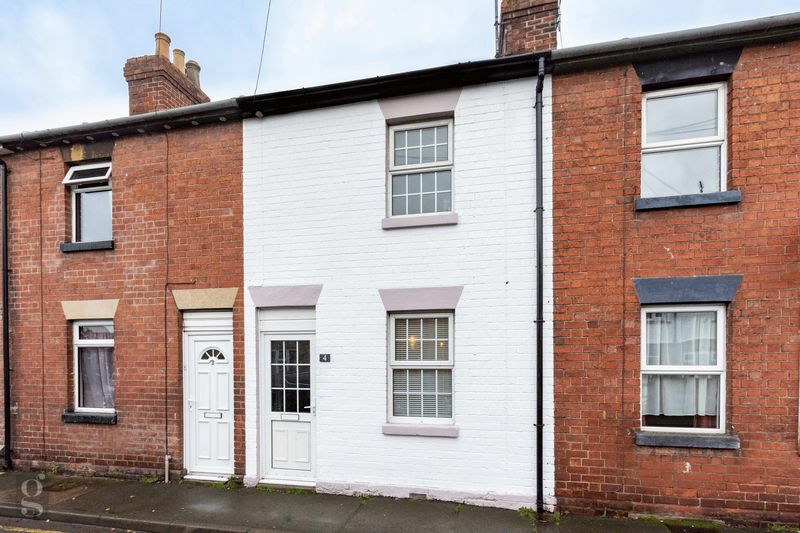 The front aspect has been recently painted white with the window lintels with contrasting heather coloured accent to the lintels and window sills. 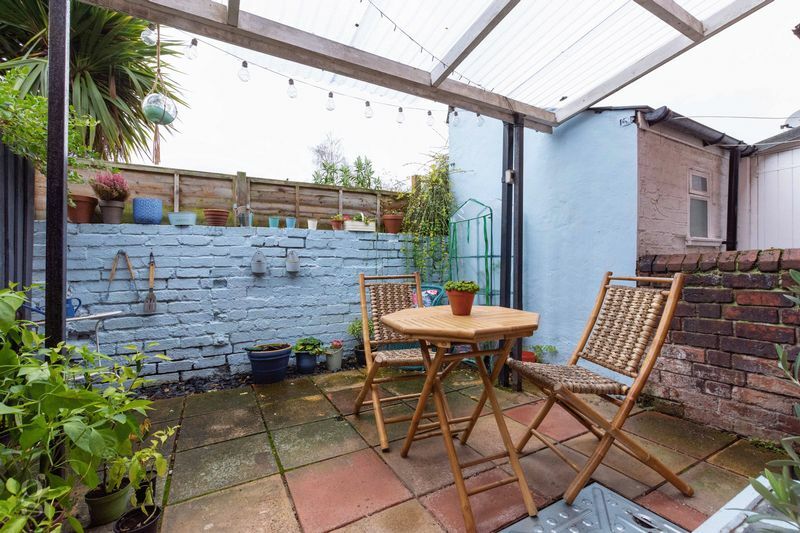 The south facing enclosed courtyard garden is a real sun trap during the day, with an overhead corrugated roof lean-to providing protection from the elements. Finished with a stone patio creating an inviting space for entertaining and BBQ’s, or a handy space for storage. From the City Centre, turn onto the ring road along Bluecoat and Newmarket Streets. At the roundabout take the second exit, heading along Edgar Street on the A49 north towards Leominster. 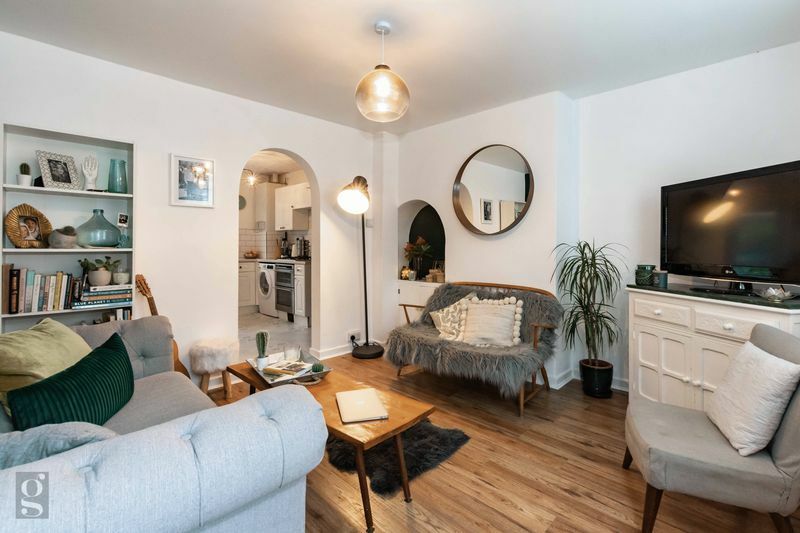 Take the first left into Canonmoor Street. The property is about half way up on the left-hand side.